This astounding 2017 Great Britain 2 oz Silver Queen’s Beast (Red Dragon) Coin is the 3rd coin released in the beloved Queen’s Beasts series from the Royal Mint. Struck from 99.99% pure silver with a weight of 2 troy ounces, this coin is a treasured addition to your portfolio and a precious gift for any passionate numismatist. 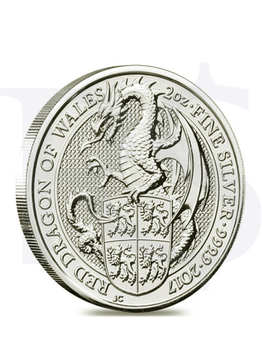 The Queen’s Beast Red Dragon is the third coin issued in the series, the second being Queen’s Beast Griffin. The red dragon has been represented on a badge used by Owen Tudor and was later taken by his grandson, Henry VII. The beast gained popularity due to its association as a battle standard of King Arthur, as well as other ancient Celtic leaders. The Celtic dragon represents power and sovereignty. During Tudor’s reigns, the red dragon was depicted on the coat of arms of the English Crown. Today, the Red Dragon of Cadwallader is the emblem on the Wales national flag. 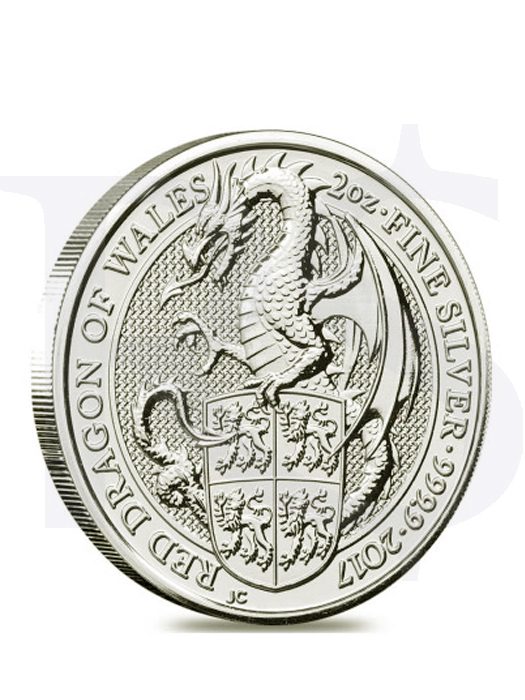 The coin showcases the mighty red dragon holding in its claws a shield bearing a lion in each quarter. The coin’s exceptional design and high purity make it an excellent addition to any portfolio and a wonderful gift. Produced from 2 oz. 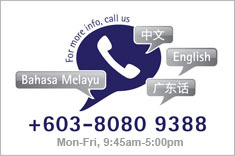 of .9999 fine silver. Legal tender coin with a 5 GBP face value. 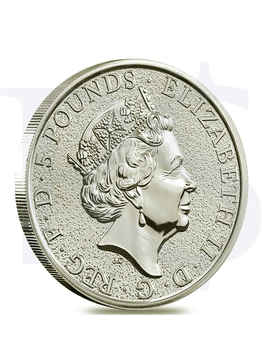 BU coin with weight and purity backed by the Royal Mint. 3rd issue in the famous 10-coin Heraldic Beasts series. Offered in a protective plastic flip. Lot of 10 comes in plastic tube. Obverse: Depicts Jody Clark’s latest effigy of Her Majesty Queen Elizabeth II, framed by her name and the face value of the coin. surrounded by the coin’s weight, purity, and mintage year.